This tour is organized to make you feel the magic of Christmas holidays in the Karelian region into the heart of Russian winter. Far away from civilization where time goes on in its rhythm, you will be warmly welcomed and surrounded with attention. 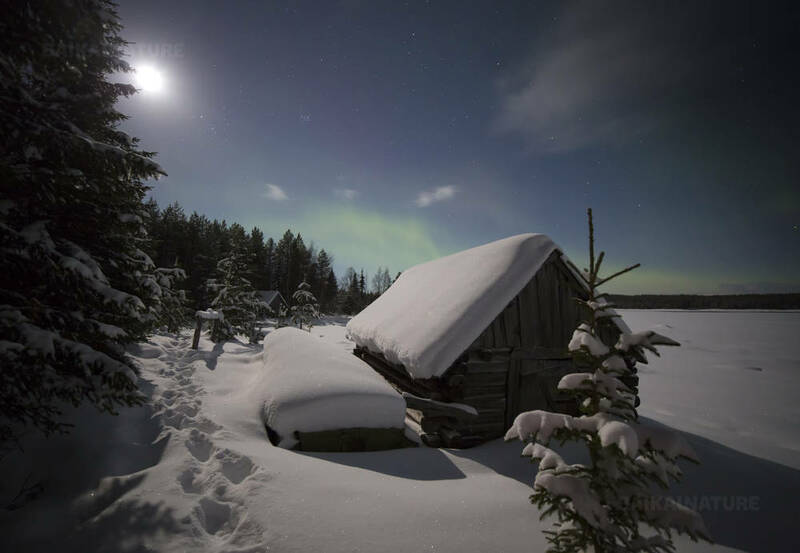 You will get a good dose of sensations far removed from the daily routine: you will taste typical Karelian dishes and beverages, learn about local traditions, ride a dog sled, participate in ice fishing and art and crafts. You will definitely make new friends with locals during this the most long-awaited event in Russia! Meeting with Talvi Ukko, and his assistants: real reindeers and famous sled dogs. 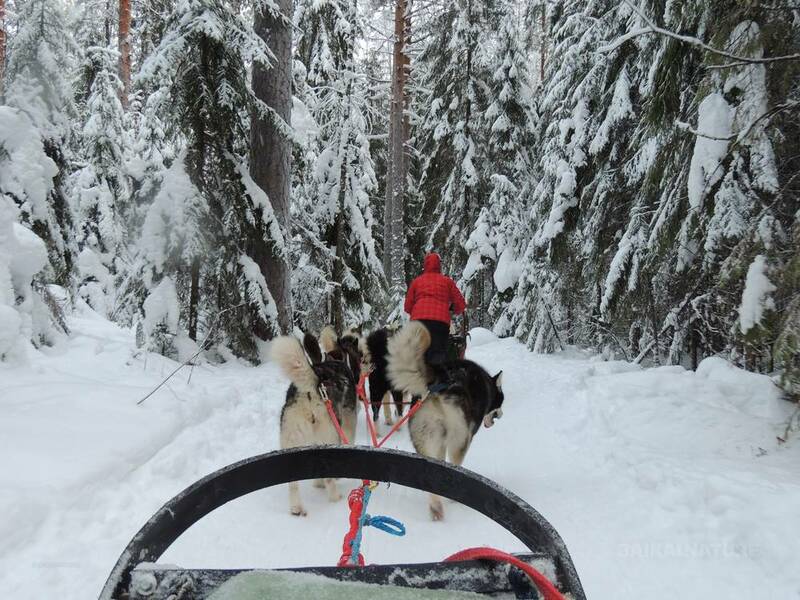 Excursion to the reindeer farm and to the biggest sled dog kennel in Russia. You will get in touch with the best Siberian and Alaska huskys and learn to ride dogs. Then, you will make a little circle riding dog sled yourself! Accommodation at the touristic complex "Kudama"
Ice fishing and competition for the biggest prize! The winner will get the title "Best Fisherman"! Optionally a few activities are possible: skiing, skating, toboggan, snowmobiles. Only from 100 rubles / hour. To ask on place. Festive dinner at the restaurant in a warm ambiance. Beginning of animation. Award "Best Fisherman". Festive goodbyes to year. Champagne. Continuation of the program: Ded Moroz (Russian Santa Claus) and his granddaughter Snegurochka (Snow Maiden), animation, gifts and firework! Traditional games, competitions for children and adults with Karelian Ded Moroz - Talvi Ukko. Tasting of Karelian smoked fish Bielomorka near by fire in a traditional hut Yarana (wooden 8-boarded yourt with a fireplace in the middle): we will get to the village of ex-nationality Saam. Tasting of Karelian infusion and herbal tea. Transfer to the railroad of Petrozavodsk. End of the programme. Single supplement - 11 000 rubles. Special prices for children under 12 - 26 300 RUB. 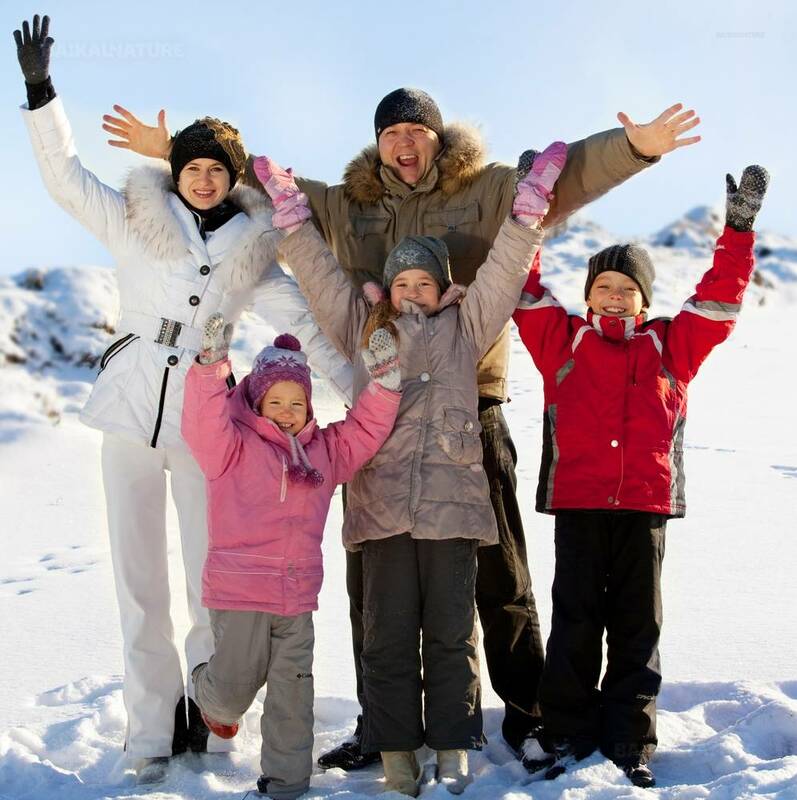 Supplementary services: - Banya on the lake shore – 1500 RUB/an hour - Skiing – 100 RUB/an hour, Finnish sledge – 200 RUB/an hour - Skates – 100 RUB/an hour Snowmobile 25 km – 3500 RUB one person by snowmobile, 5000 RUB two persons by snowmobile Snowmobile 40 km – 4500 RUB one person by snowmobile, 7000 RUB two persons by snowmobile. We will be pleased to book train tickets to / from Petrozavodsk according to your request. Nous avons passé un très bon séjour, dans un lieu magique et hors du commun. Le personnel sur place est très sympathique. Deux petits bémols: - le canapé lit de notre chalet était vraiment étroit pour 2 personnes, alors que les autres couchages étaient très bien. - il est dommage que personne ne parle réellement anglais sur place (difficile de se faire comprendre pour des demandes précises). 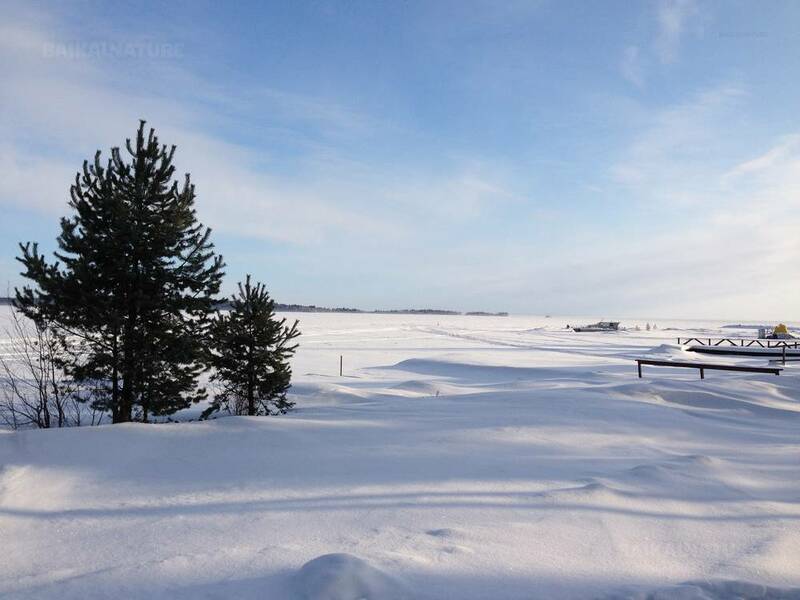 Sejour parfait dans un paradis blanc pour se déconnecter du monde et entamer l'année sur des bases en lien avec la nature de ce beau pays qu'est la Russie !